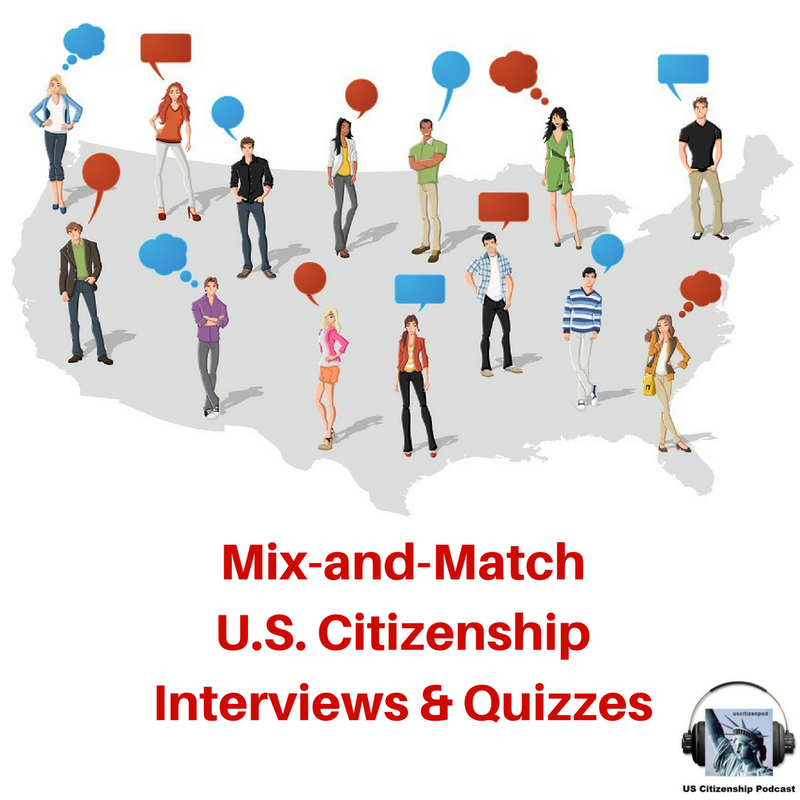 50+ videos of mock interviews and interview strategies. 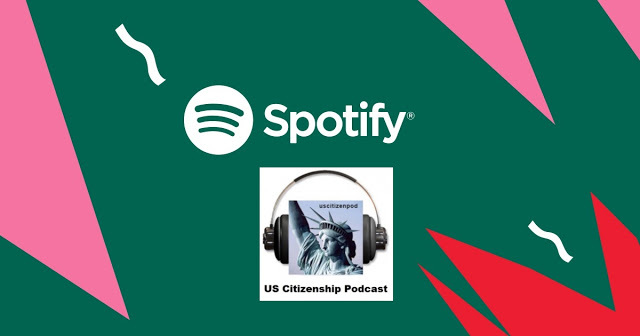 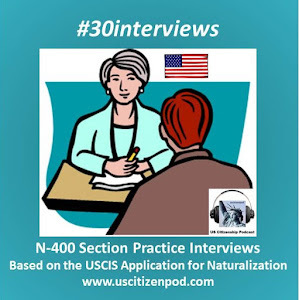 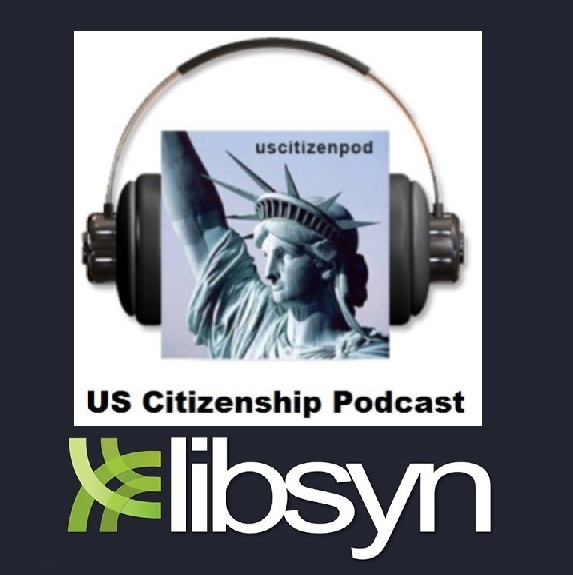 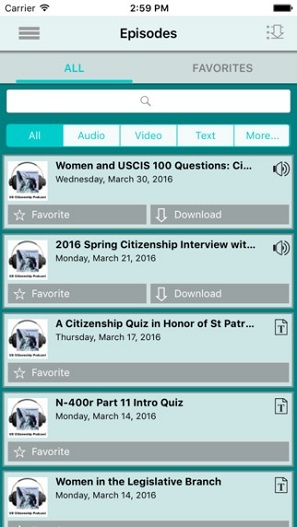 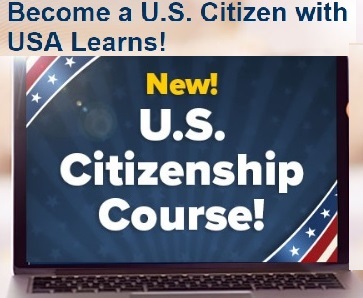 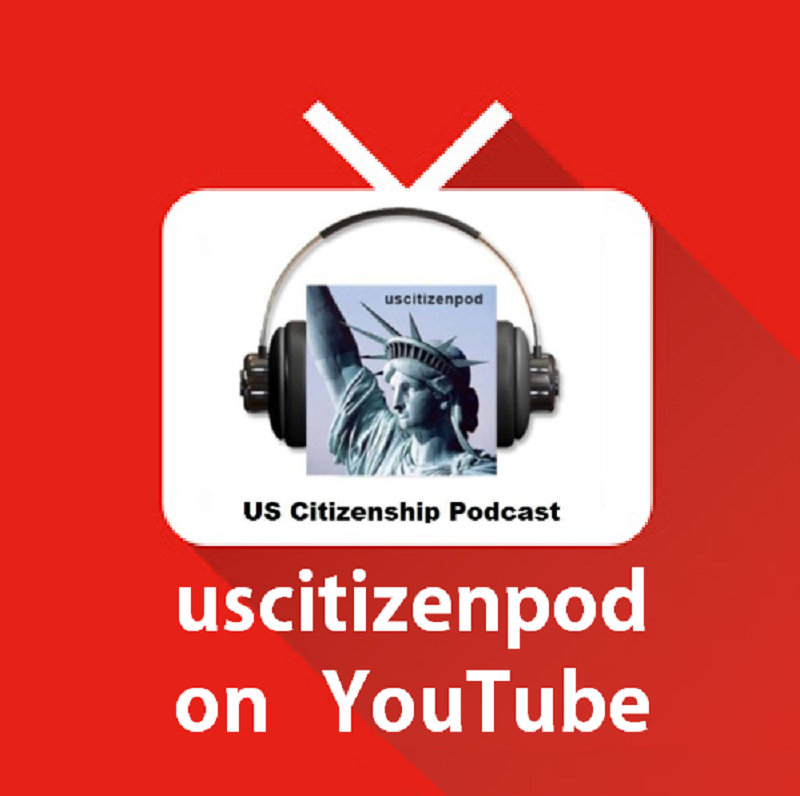 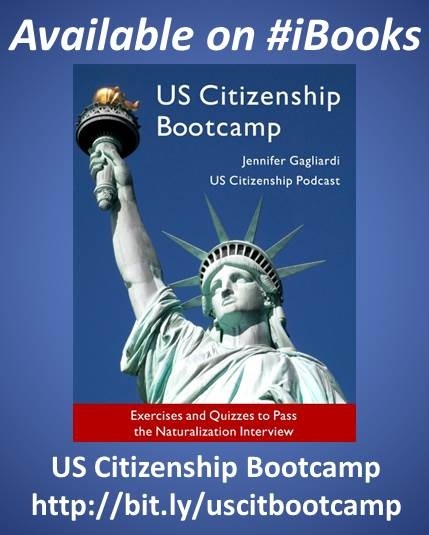 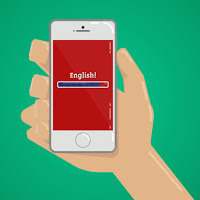 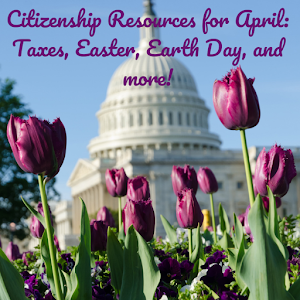 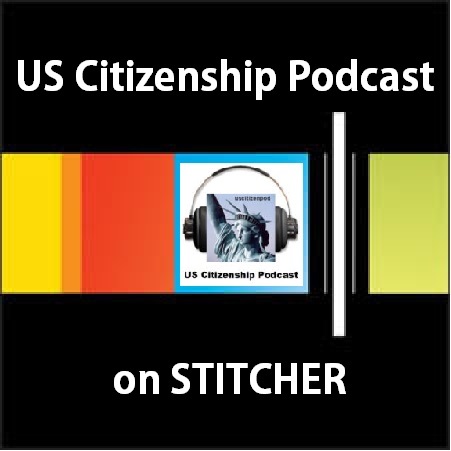 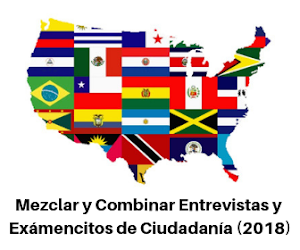 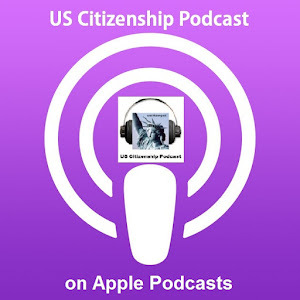 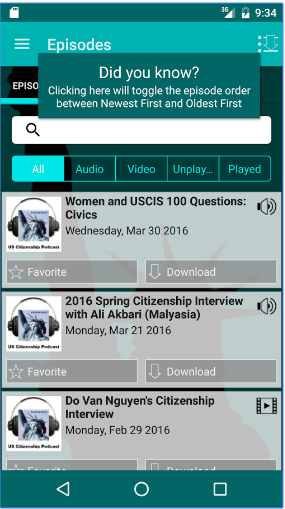 Learn strategies for a successful Citizenship Interview. 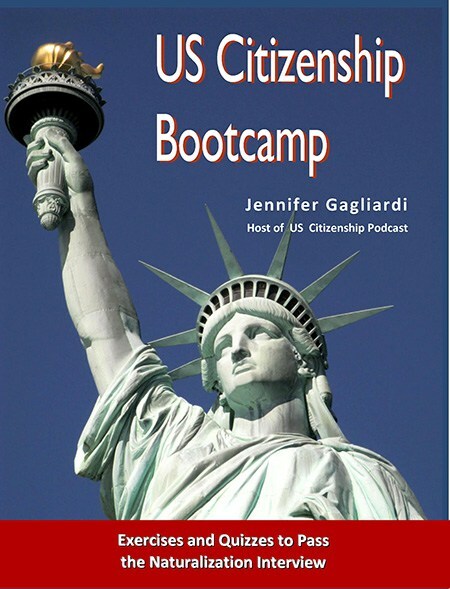 Filmed and produced at City College of San Francisco Non-Credit ESL/Citizenship Program with Tina Chin, Thomas Lee, Cyrus Estaban, Daniel Lee, Jing Chen.